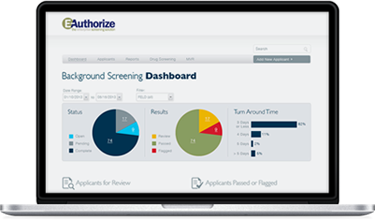 Make better hiring decisions and meet your regulatory requirements with employment screening services designed for transportation. Complete the form below and a Proforma Screening consultant will be in touch. 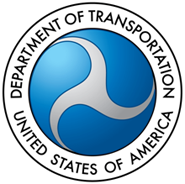 The ongoing success of any company under the watch of the Department of Transportation relies on consistent and careful compliance with its requirements. We understand the ins and outs of DOT regulation and have the investigative expertise and technology to ensure your company and your drivers remain in compliance with applicable screening and documentation requirements.